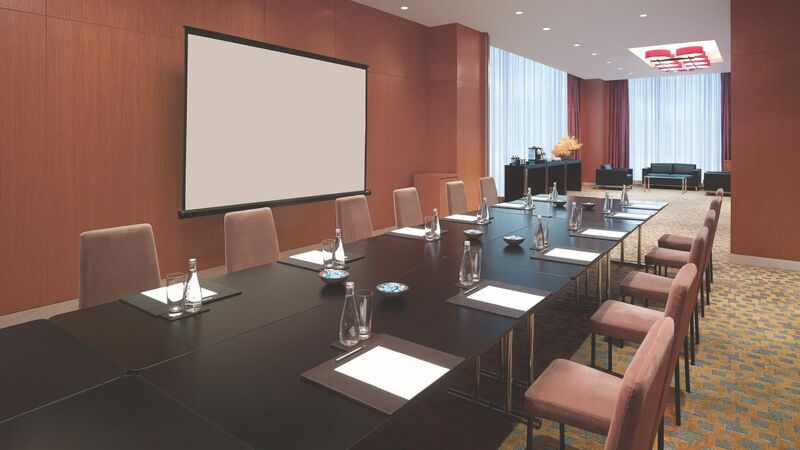 Hyatt Regency Hong Kong, Tsim Sha Tsui offers 590 sq m of contemporary event and meeting venue in the heart of the city with direct connection to two MTR stations. Our 335-sq-m pillar-less ballroom and five meeting venues are suitable for hosting business meetings, corporate events, social gatherings and romantic weddings, while the experienced culinary team and event experts are here to provide dynamic hotel catering options as well as event planning and audiovisual supports, to ensure that the event goes off without a hitch. 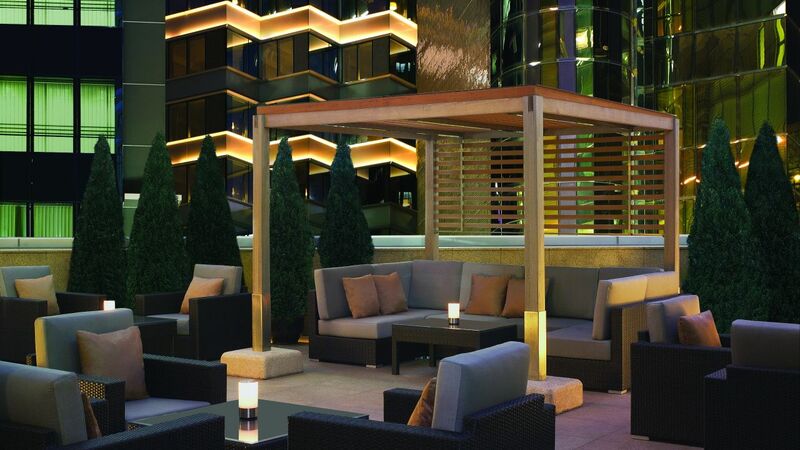 Plan a memorable event that you and your guests will never forget. 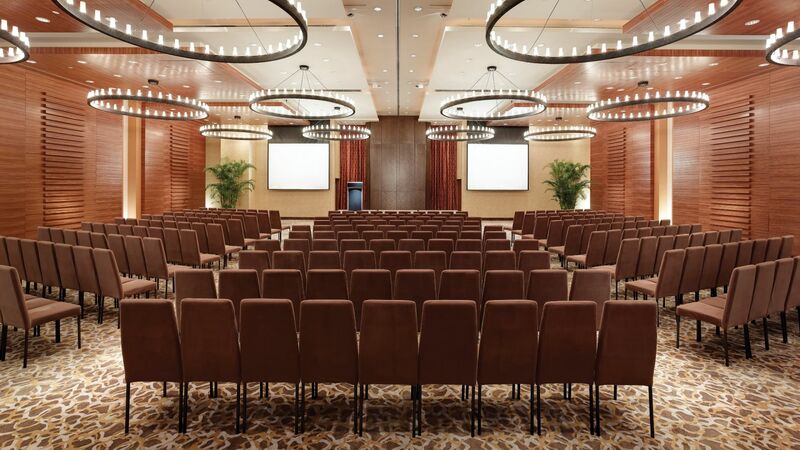 Hyatt Regency Hong Kong, Tsim Sha Tsui features a total of 590 sq m of event space in different sizes featuring the latest technology, which is perfect for conferences, corporate events, social gatherings and weddings. 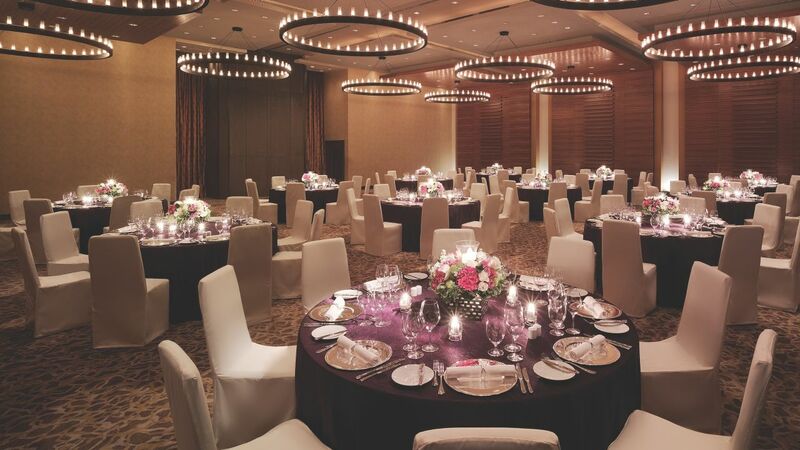 Host your dazzling wedding party in our pillar-less Regency Ballroom, or have an intimate celebration with family and friends in one of our five salons. 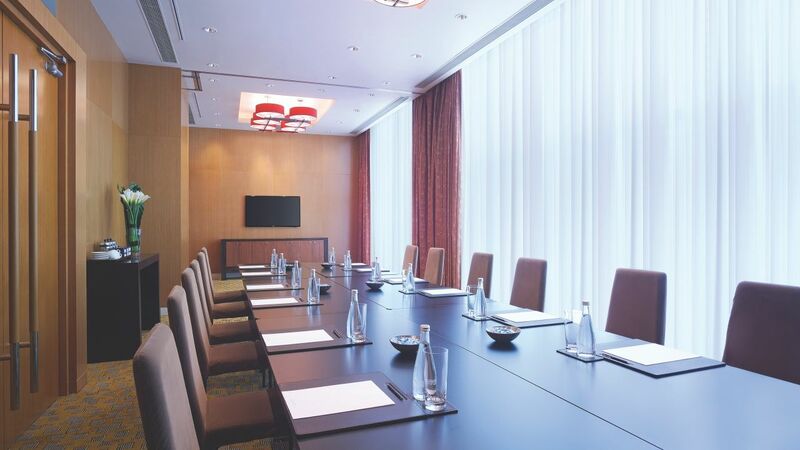 All the venues are located on the same floor with flexible meeting spaces, many of which have floor-to-ceiling windows and are flooded with natural daylight. 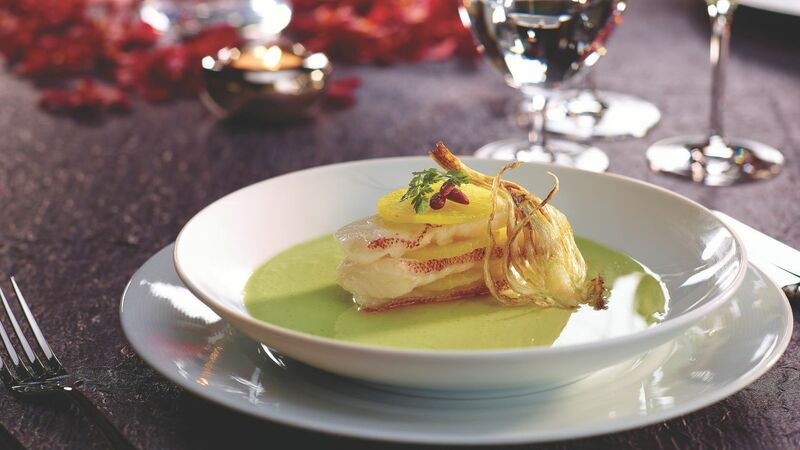 Our culinary talents will impress you with a dynamic range of catering options, utilising fresh ingredients to create cuisine that is as delicious as it is visually appealing. Let’s start the planning process! 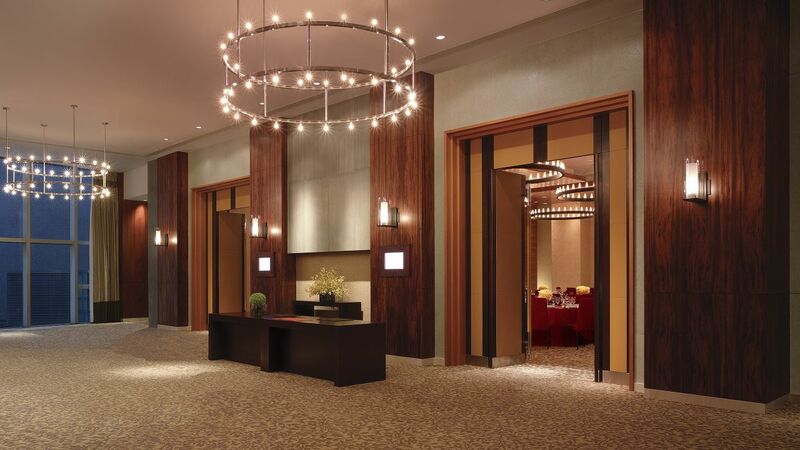 Contact our Event Specialist on phone or hongkong.tsimshatsui@hyatt.com for more information.